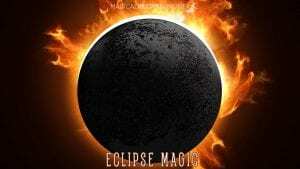 Eclipse Magic is considered one of the most powerful forms of Witchcraft. Not for the faint-hearted. Are you Wise and Strong enough? 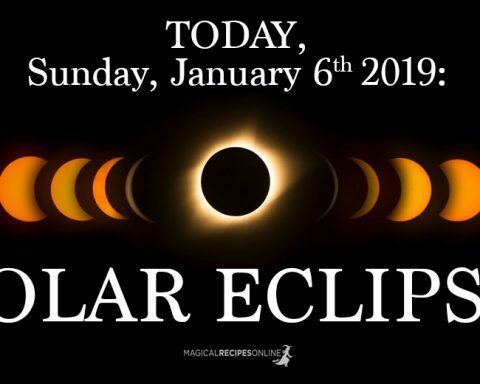 I am sure you all have witnessed in your life the amazing physical phenomenon of an eclipse (total or not) where Sun and Moon align together with Earth. A Solar Eclipse occurs in nature as a phenomenon when the Moon enters between the Sun and the Earth therefore blocking (or better thinking as filtrating) the light of the Sun. 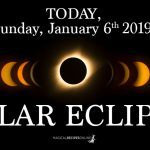 In astrology a Solar Eclipse is a very powerful New Moon, while every month has a new Moon, a solar eclipse occurs approximately every six months. 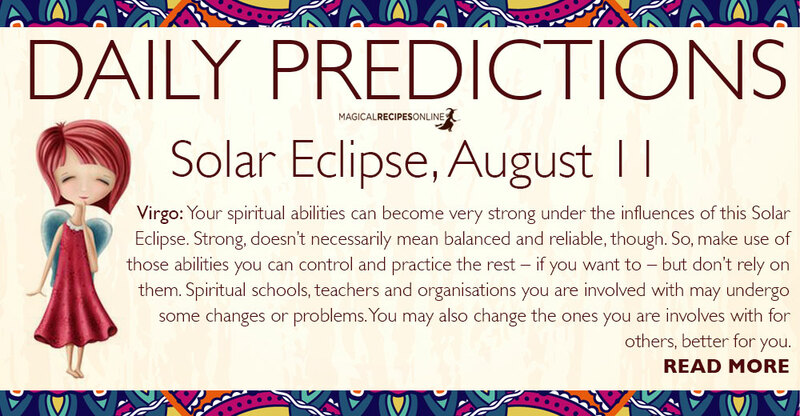 A Solar Eclipse can be seen as a very powerful New Moon where important beginnings or endings occur, it is the perfect time to work magic in your life especially related with previous thoughts and ideas that were holding you back. You will imagine how a solar eclipse works by imagining the following narrative. Imagine yourself as a caterpillar that has willingly entered in its cocoon of contemplation. You remember your old self, the thoughts you made and the actions that these thoughts have led you to take. You have all the ideas about yourself who you want to be and what you want to do with your future. All these ideas and thoughts-the past, present and future- coexist during this stage. The solar eclipse magic will give you the power when you are ready to break this cocoon and will give you the boost to completely transform into a new form, the butterfly. Hence, the Solar Eclipse magic is the perfect timing for a Metamorphosis, transcendence to a new state of being. Cutting down all the restraints that were bounding you to the ground and give you the breeze to flip your wings and fly and explore the world with a new set of wise eyes. A Solar eclipse is often described in alchemic and occult texts as the Alchemical Wedding where the Sun marries the Moon, a perfect balance. A lunar eclipse occurs when the Earth is between the Sun and the Moon and a lunar eclipse can only occur on a Full Moon, a very special Full Moon. 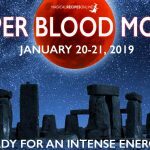 You can understand the power of a lunar eclipse with this parallel, if a Solar eclipse challenges your logic and your authority in your life a lunar eclipse will challenge your emotional readiness for a change. 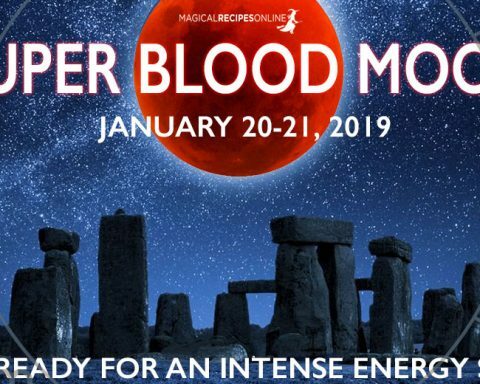 As a piece of advice never try spellcasting during an eclipse, unless you are very well prepared for this. 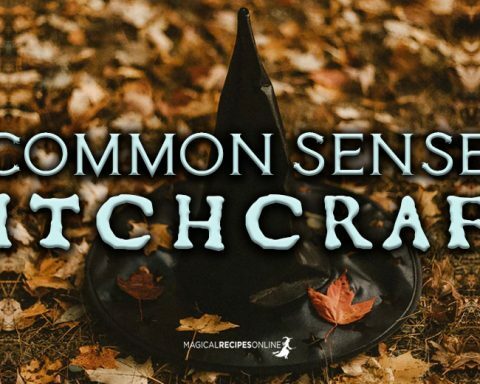 Not only natural powers run loose and you will find difficult to ground them but the outcome of your spells cannot easily be predicted. 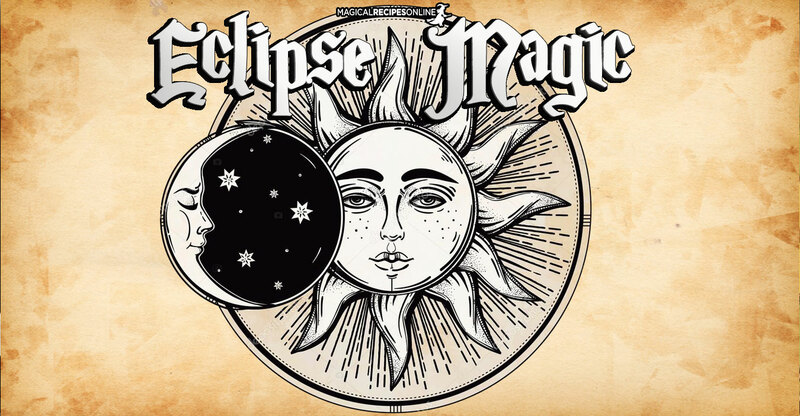 It takes both a disciplined and experienced witch to harvest the power of the eclipse magic and is certainly not advised for beginners. 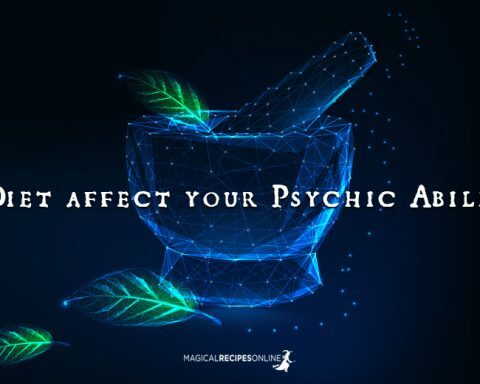 An alternative to spellcasting can be contemplation and meditation on what you have experienced so far in your life. In addition, it is a good time to honour yourself, the Gods and beings of other worlds. To take it one step further you may wish to initiate a contact with the Divine Forces. I will use Fairies as an example as they are the beings that I have most experience working with during my life. So during an eclipse you can establish your first connection with the Fairies. 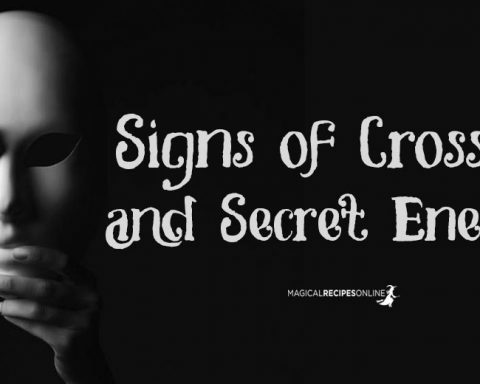 Be aware that you must know well why you want to contact fairies and please bear in mind that curiosity is not a good reason. For all of you who are interested about the Fairies or Sidhe I will prepare a series of articles about them however I am facing some major life changes at the moment and my time is limited (you can blame the eclipses for that :-). In case you want more information about the Fairies you can always contact the Greek Alchemist who will pass the message to me. When you arrive at your favorite place make sure you bring an offering. Any offering that you feel that would be appropriate. From my experience sugar, honey, ribbons, wine, milk and fresh fruit are well accepted. Now find a place that feels “right” as with the fairies you must always embrace your intuition. Close your eyes and breathe. Now breathe slowly and deeply. Feel your surroundings, feel the life force in the wind, the trees, the grass, the stones, the water, the ground, the flowers, the animals. Then extend your mind to those beings that protect this place that surround everything. The guardians, protectors, allies of the Forest, the light that penetrates the darkness, the life that accompanies and embraces all life and there you are Part of the circle, part of life, there breathing deeply and slowly, alive! Me and you we are kith and kin Be with me and guide me That’s all I seek And as I claim so be it! Well done my friend! 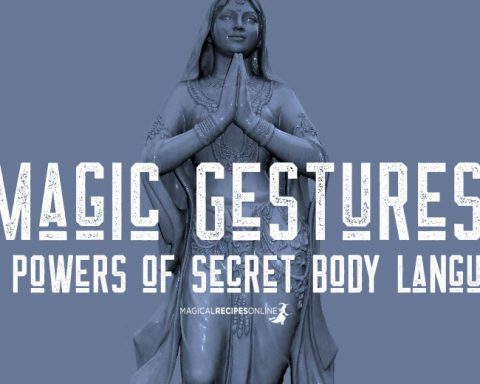 You can smile as you just made contact with the Fae. Your journey now begins at this very moment on this Eclipse. 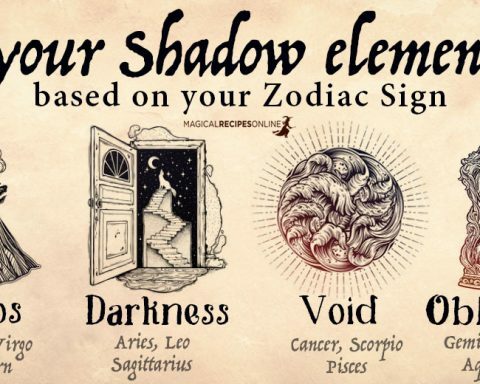 Moon 18° Sagittarius 58' 36"
Mercury 07° Aries 42' 39"
Venus 02° Aries 55' 42"